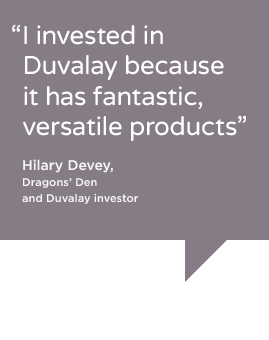 We always knew that the Duvalay was a winning product and now the best business minds in Britain agree with us. 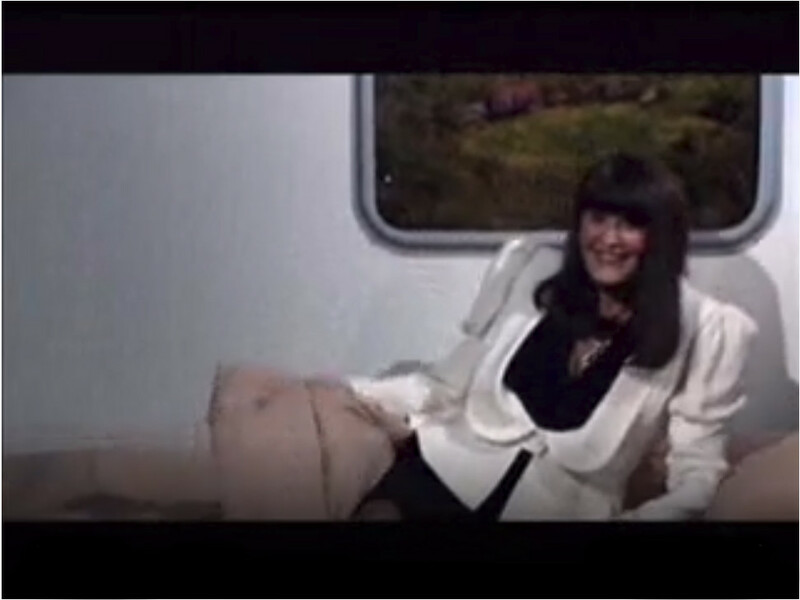 The Duvalay, which has been granted patents in several countries across the world, was a hit on BBC's Dragons Den and secured an investment from the newest Dragon, Hilary Devey. 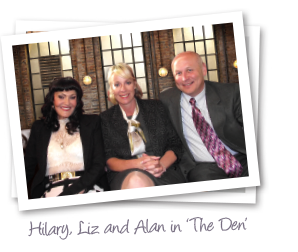 The company has moved on rapidly since we first nervously walked into the Dragons' Den. We have developed new exciting products and partnered with a range of prestige brands – including Mercedes-Benz, Disc-O-Beds in the US, Arleigh International and GO Outdoors. We have recently signed an exciting new deal with a Chinese company which will bring Duvalay's brand of affordable luxury to East Asian market. This landmark agreement makes Duvalay a truly global brand with a presence in the UK, France, Holland, Germany, Spain, Portugal, Iceland, USA, China, Korea, Australia and New Zealand. The emails, phone calls and general feedback tell us that we've got it right so far. However we are always striving to do better for our customers; to provide more quality and value for money. We are continually developing new products as your comfort is our passion! We believe that together with Hilary and her team's help we will continue to provide innovative products and focus even closer on our customers' needs. The phones are ringing, the packers are packing and we are looking forward to the coming year. Be assured that one thing will never change; our commitment to creating quality products to give our customers bedtime luxury... anywhere.